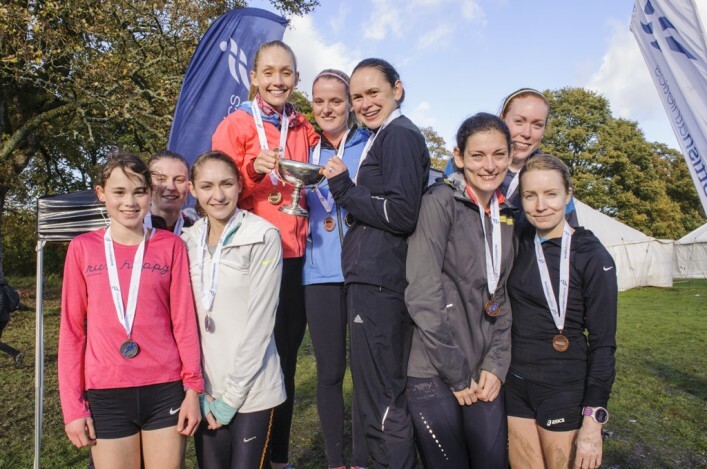 Freya Ross helped Edinburgh AC to team gold medals on her last visit to the Lindsays National XC Relays at Cumbernauld. 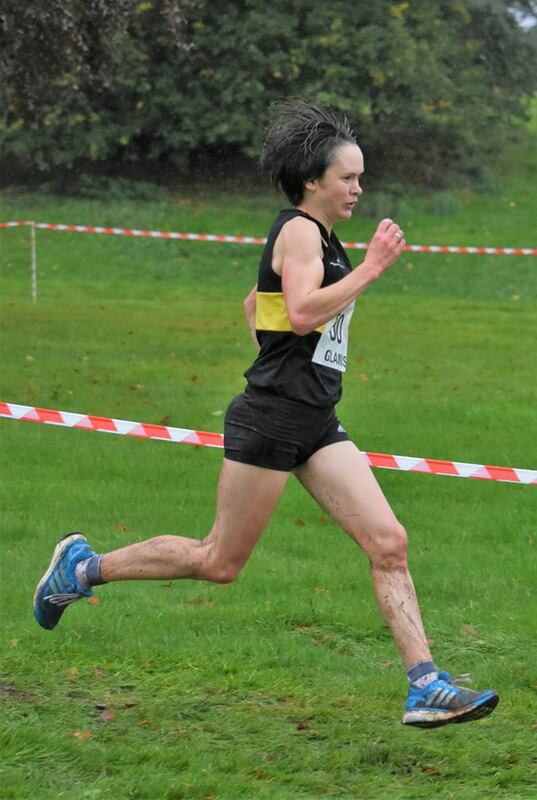 That was back in 2015 and the six-times former National XC champion returns again this weekend in the colours of Falkirk Victoria Harriers – six months after becoming a mum. With a huge entry of 604 full teams, excitement is mounting across the club community and Freya firmly believes bigger numbers leads to better competition, with the Senior/Junior Women’s race changed to four to count in the past two years since the Olympian last raced the event. ‘It’s brilliant to hear there are 604 full teams entered for Cumbernauld and the Lindsays National XC Relays,’ said Freya. ‘I think it proves emphatically that clubs are being galvanised to compete and athletes want to get out there more and race. I’ve not been there since 2015 but even then, three years ago, you could feel the event growing and the depth of competition improving. We need people to lose any fear to compete – because that will really help our sport. ‘I think we’ve seen that a few years when maybe numbers weren’t the same and it becomes very obvious on the track if you only have a handful of entries in whatever the event . It’s not difficult to see that if the depth grows, then the competition improves and standards get better for our sport. 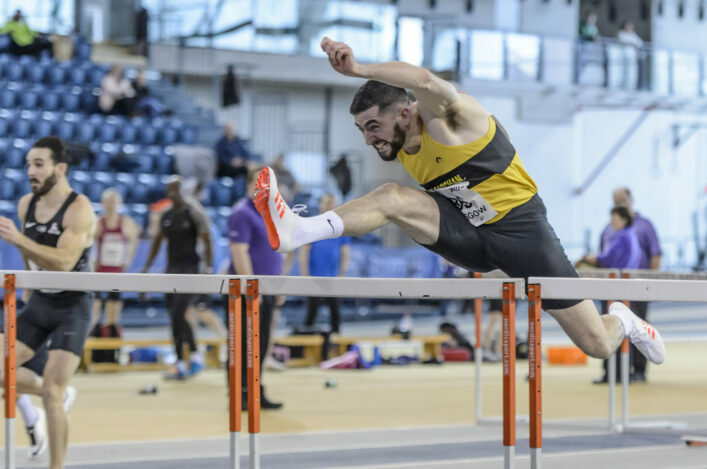 ‘You look at initiatives likes the Scottish 10,000 track Champs which have been tied in as a GAA Miler Meet over the past three or four years and numbers have risen very steadily. That looks to me like people losing any fear of getting out and racing on the track – even over 25 laps. ‘So I am really looking forward to Saturday and racing for my (new) club Falkirk Victoria Harriers. I’ve been involved in two events at cross country for Falkirk so far at the East Relays at Glamis Castle and the East League at Stirling and really enjoyed it. 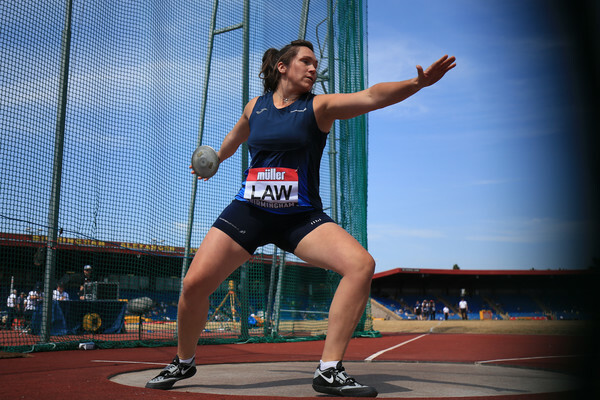 ‘While pregnant, I was coaching a few sessions a week at the club. Now I am a mum, I’m probably there coaching one night a week and joining in the session one other time. ‘We live in the Falkirk area so it made sense to move from Edinburgh AC and run for my home club. I wasn’t training any more with team-mates at Edinburgh or anything like that. ‘It’s now four to count in the Women’s race and, again, I think that brings about better depth of competition. ‘The medallists hopefully won’t just be the teams with the best individual or two of the best athletes, as has maybe been the case in the past. It makes a little bit more about the team and as long as it does not deter clubs a bit further down the ladder as they try to raise the right numbers, then I think it will be a good thing. ‘Obviously, with four runners it is a longer race – so there’s more opportunity for the lead to change hands and that can make it more exciting for everyone.